In the last fifty years the culture of Zen has spread far beyond Japan. Zen centers and zen retreats have sprung up throughout America and Europe. When Dogen, the founder of Soto Zen, brought Zen to Japan from China 800 years ago, it quickly took root and became an integral part of Japanese life. Yet what do we know about zen practice in Japan today? 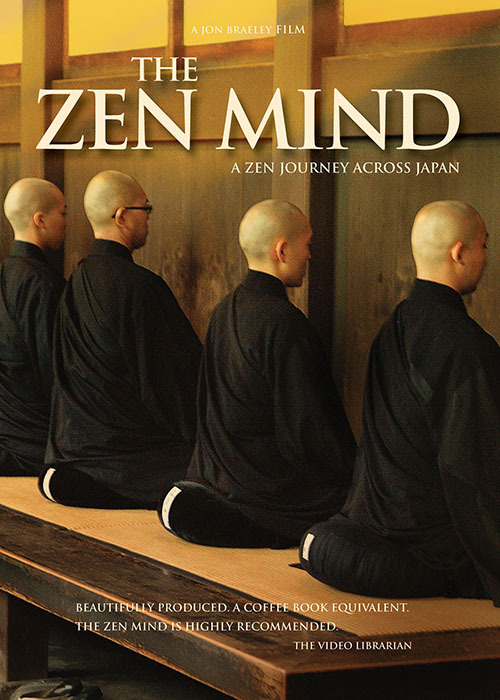 The Zen Mind is a fascinating journey across Japan to explore zen in its natural habitat. A travelogue across the breadth of Japan to explore the practice of modern day zen. We will take you from the bustle of rush-hour Tokyo to the tranquil mountains of Kyoto. From zen centers hidden among city skyscrapers to the zendo in a remote monastery. With unrestricted access, we will take you into a world outsiders rarely see or hear about. It is a world where material wealth is exchanged for spiritual wealth. Where the mind is trained and conditioned like an olympic athlete. Zen training is explored in The Zen MInd through the practice of zazen or sitting meditation and kinhin (walking meditation). With interviews, demonstrations of sitting and actual practice, we take the lid off the many misconceptions that abound in zen meditation. While the cloistered lifestyle of the zen monk is in decline in Japan, zen meditation is spreading rapidly in the west. Typical of this modern approach to dharma practice is the Dogen sangha, a zen center in Tokyo where commuters stop on their way home for zen meditation. It is a complete contrast to the remote mountain monasteries where formal buddhist rituals are zelously maintained. This contrast heightens as we enter Japan’s largest Soto zen monastery and join the monks in their everyday workplace, cooking and cleaning. Before and after their work is done they will sit in zazen. We will take you into the zendo or meditation hall and like a fly on the zendo wall, witness the monks as they begin what will be many hours of zazen and sometimes through the night. Only the abrupt crack of the roshi’s stick on the monks shoulder breaks the silence as he summons them to focus, flushing out any thoughts… erasing self-doubt and ego… clearing a path to self-realization. 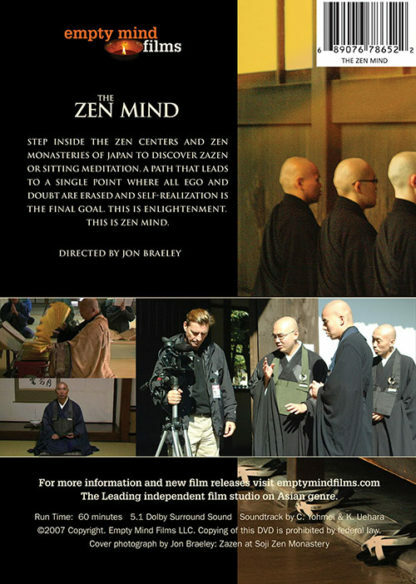 You can read reviews of The Zen Mind at Top Documentary Films. The Zen Mind soundtrack is by Christopher Yohmei, a grandmaster of the shakuhachi flute. This shows the discipline required to attain the ‘Quiet Mind and Enlightenment’ the monks seek.Zen cannot be explained but can be experienced so the disc would be an individual thing for each viewer. I really enjoyed The Zen Mind. I’m not aware of similar films that deal exclusively with Zen. 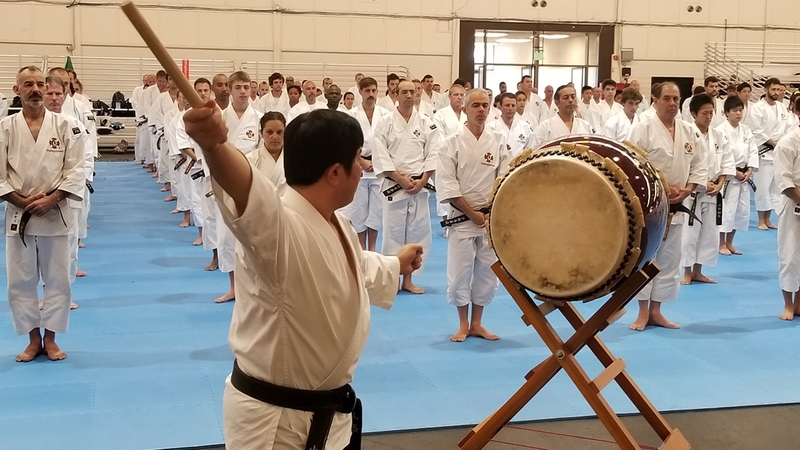 I thought it tied various aspects of Zen together–iaido, kyudo, meditation, etc. An intimate look into what it is like to be a monk in a Zen monastery. This film tries to explain why sitting in meditation is done and what benefits it provides the monks. Its not just about sitting still looking at a wall but rather about reaching enlightenment. What is enlightenment? Why do we want that? It is all presented in this film for you to consider. in my experience this movie is pretty accurate. 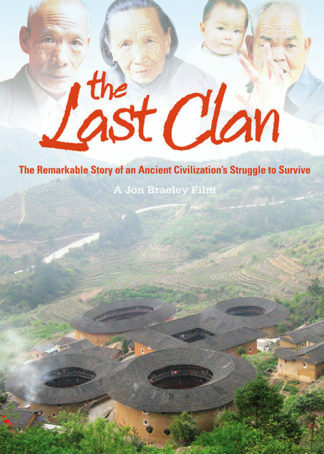 And it’s an excellent movie for one that covers a topic like Zen Buddhism, which is probably best experienced anyway. You’ll never have an inkling of what Zen is really truly about unless you practice and experience it for yourself. This is a beautifully photographed introduction to the many faces of Zen in contemporary Japan. With haunting Shakuhachi flute music by Yohmei Blasdel, the documentary gives an overview of Zen practice and theory. There is also a short introduction to such things as good posture, koan contemplation, walking meditation and evening meditation in the natural surroundings of the temples; and we see how Zen has affected Japanese culture in everything from house design to the martial arts. Among the contributors are the remarkably young-looking (83-year old) Gudo Nishijima (above), Profs. Ishii, Shuko and Seishi, Hozumi Gensho Roshi, Priest Joshu Toga and Dai Tow Noda, and covers both Rinzai and Soto practices. Great insight into Japanese culture of Zen. I enjoyed all of the content. The filming is beautiful. 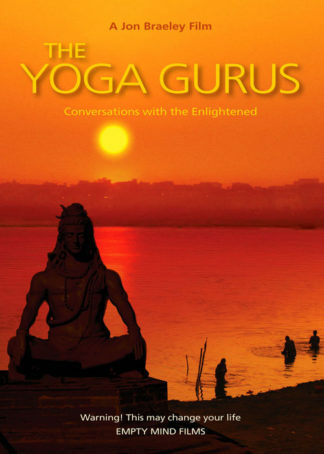 I recommend this to anyone who is interested in being guided in self exploration. Writer-director Jon Braeley looks at the essence of traditional Japanese Zen in the beautifully produced coffee-table-book equivalent, The Zen Mind. 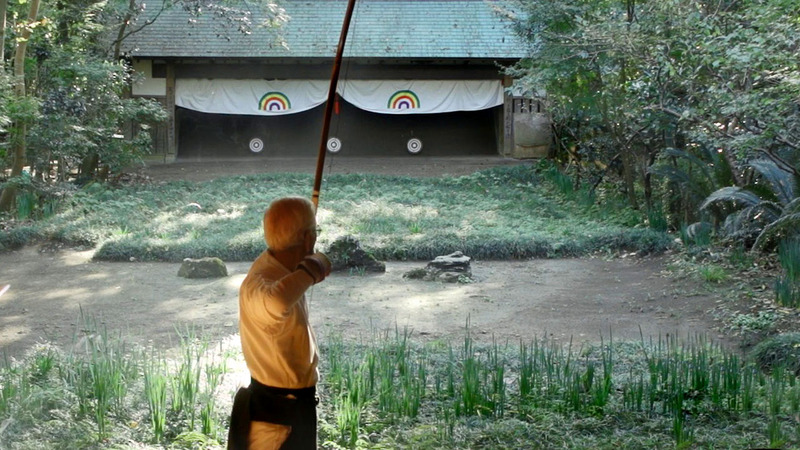 Braeley captures the intimate discipline of meditation, inc. Kekkafuza, Chosoku and the use of the Kyosaku (stick). It offers a tantalizing glimpse of Zen. Highly recommended. Yesterday I received The Empty Mind and The Zen Mind. Extraordinary films. Congratulations and looking forward for other work (although I will not be tired with these films for a while). A thoughful, in-depth documentary. Beautiful shakuhachi music, visits to major Zen locations, interviews with masters. An excellent tour through Japanese Zen. I am very pleased with this DVD. 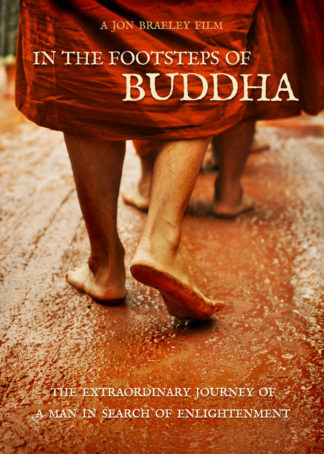 What a pleasure to view a documentary on Buddhism that is concise, accurate and artful on many different levels. The word “Zen” has been co-opted in English to represent many things that it is not. “The Zen Mind” is a true depiction of the practice of Zen in modern day Japan, both by monastics, clergy and laity. 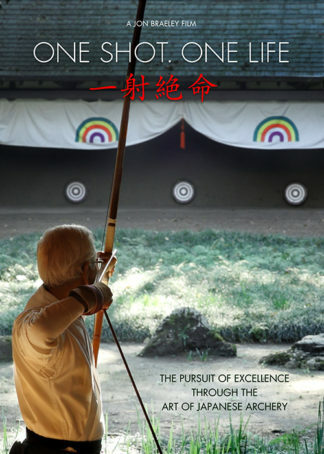 A very fine film, with very fine shakuhachi (flute) music and narration. Highly recommended. I very much liked this film because it shows how Zen is practiced in Japan from the traditional temple setting of Soji-ji, to the maze of office towers in downtown Tokyo. Zen can fit any and every setting and situation – it’s endlessly adaptable to real life. 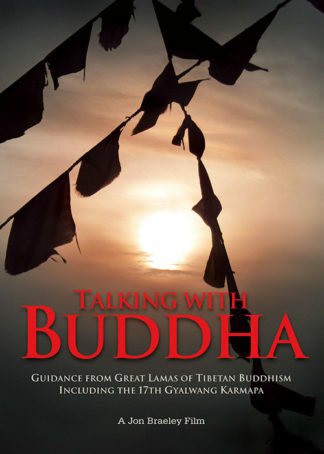 Several abbots and monks are interviewed from both Rinzai and Soto Zen and contain the same teachings on how to live one’s life right now. S. T. Munro, Canada. 12.23.2011. Absolutely amazing and wondefully shot after watching it I was truthfully extremely relaxed and ready to take on more stress from my every day life. I can not recommend this film enough. It showcases the most beautiful temples in Kyoto and brought back many fond memories. Braeley did a first class job and I take my hat of to him. Don Warrner, Los Angeles, USA. 09.27.2007.